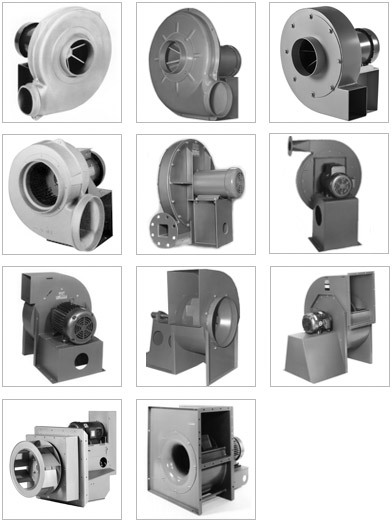 Watson Power represents the Cincinnati Fan and Ventilator Company, Inc. across the Northern Ohio region providing our customers assistance in determining the right fan for the right application. 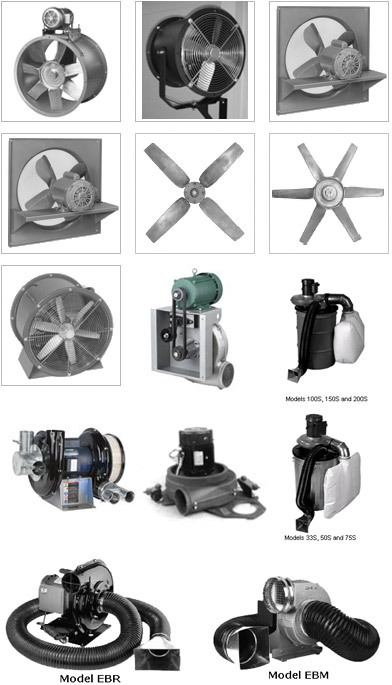 We also provide a full range of Cincinnati Fan replacement parts. Click on one of the models listed below to get additional details from our technical staff. We have applications engineering experience in air movement across all industries and are available to consult on your next project. We're known for our fast, friendly service and won't leave you hanging if there's a problem.